Lilies and Pink Champagne : What's Your Sign? I don't believe in astrology but I always enjoyed reading my horoscope for fun. Usually it has nothing to do with me and tells me to go hit on a hot guy at the bar because apparently married people don't ever read their horoscopes. I don't know anything about lucky numbers or planet alignment but it's interesting to me that some people follow horoscopes so closely. My friends have always commented on how great my memory is and how deeply I can feel others emotions. 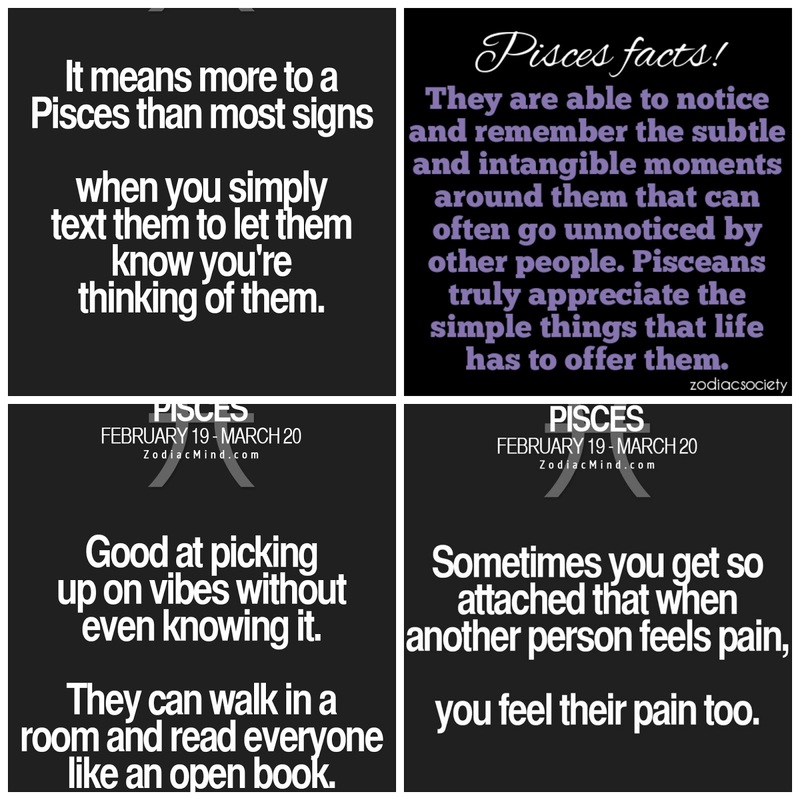 I had never really thought of it until a few years ago I read that it was trait of Pisceans. Since then I have been curious about the personality traits that come with each sign. 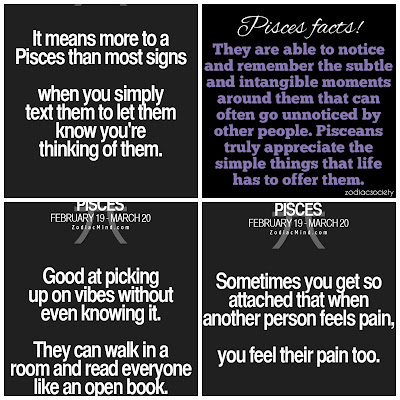 I get really excited when I read about traits of a Pisces and they apply to me. I guess I like the idea that my personality can be explained.